To help you find the best car for all your travels, check out the quick comparison below. When you’ve done your research, stop by Nimnicht Chevy near Orange Park to take both models out for a spin. 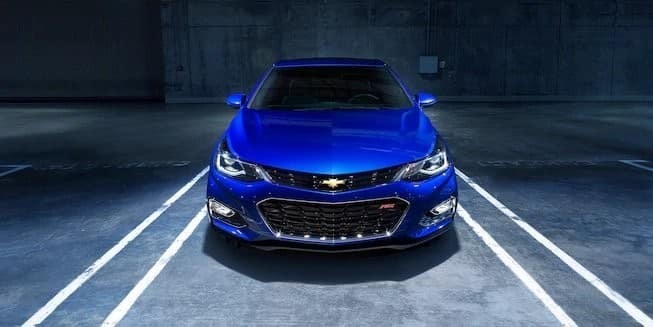 Chevy Cruze – The Cruze can get up to an EPA-estimated 47 mpg highway and 31 mpg city with a new turbo-diesel engine option, impressive figures for a non-hybrid car. 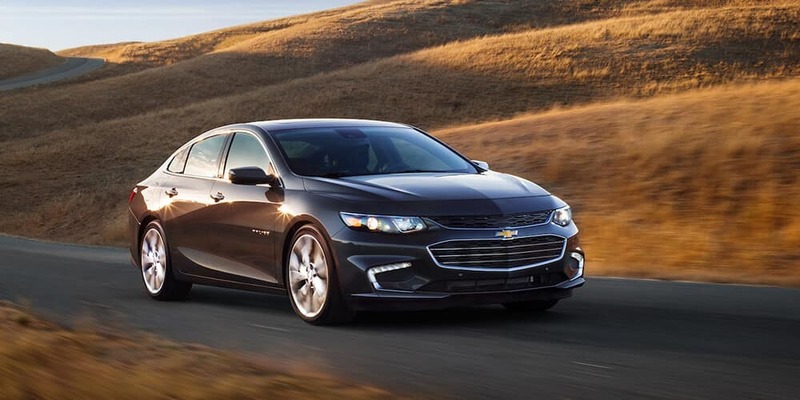 Chevy Malibu – The Malibu, by contrast, is available with a turbocharged 2.0L four-cylinder engine that produces 250 hp and 260 lb-ft of torque and jumps from 0 to 60 mph in only 6.4 seconds. 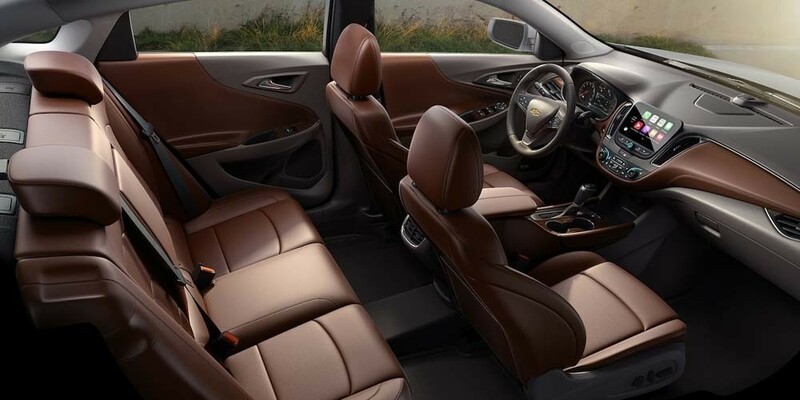 Chevy Cruze – The Cruze is a compact sedan with a smaller cabin and a trunk that holds 13.9 cubic feet of cargo. Chevy Malibu – The Malibu is a midsize sedan with a larger cabin and a trunk that holds 15.8 cubic feet of stuff. 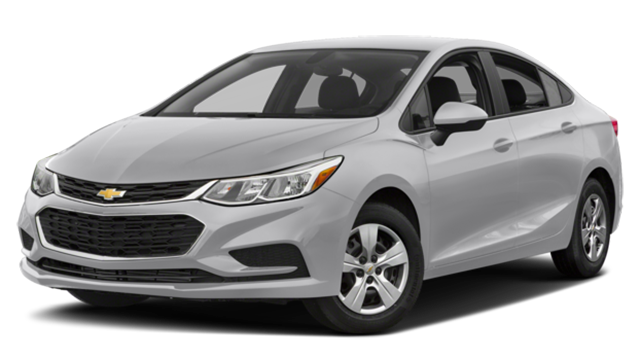 You will not be disappointed driving either the Cruze or the Malibu, but you will want to further explore each option to see how they excel over models like the Honda Civic. 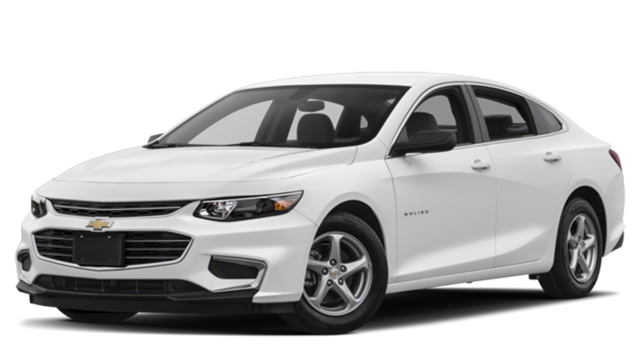 Check out the expansive inventory of both models at Nimnicht Chevrolet, located at 1550 Cassat Avenue in Jacksonville, FL, and take advantage of our fast and easy financing process. If you have questions about anything, please contact us.